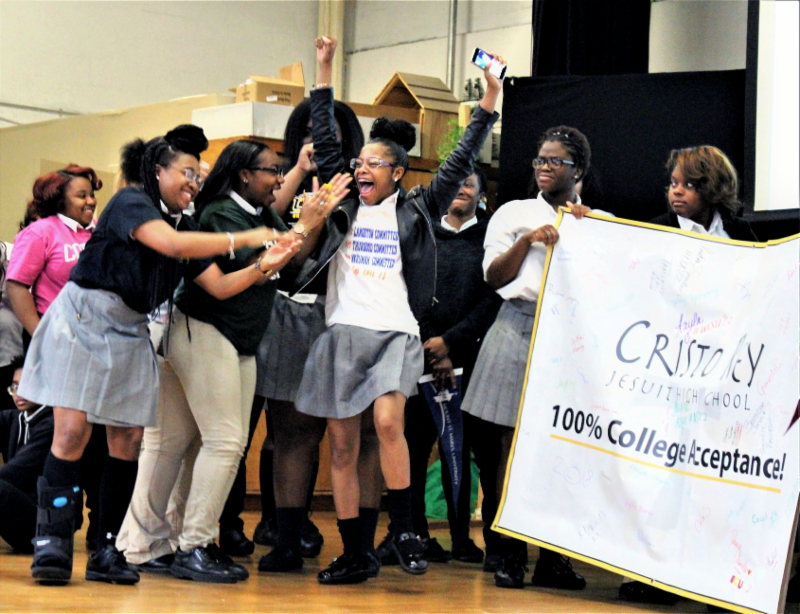 Congratulations to Cristo Rey Jesuit High School (Baltimore)'s Class of 2018 on 100% College Acceptance!
" Teachers have to be strong enough to give following generations reasons for living and for hoping ." This from Gaudium et Spes, the Pastoral Constitution of the Church in the Modern World (Second Vatican Council). ﻿ Thank you for being the wonderful Ignatian educators you are! May you know how appreciated you are, not just during this week of teacher appreciation, but always. 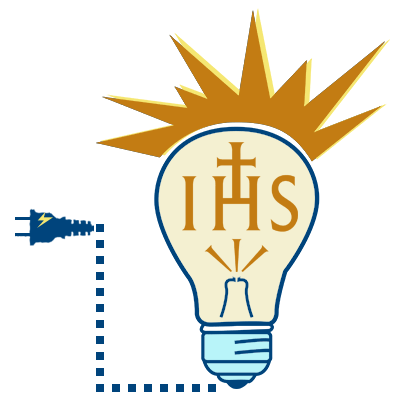 If you have any questions, please contact Jeff Howard , Director of Ignatian Mission Formation. St. Louis University High School celebrated its Bicentennial on April 21 with an outdoor Mass led by Fr. Ron Mercier, SJ, provincial for the U.S. Central & Southern Province, followed by a campus-wide festival with live music, sporting events and various club activities. 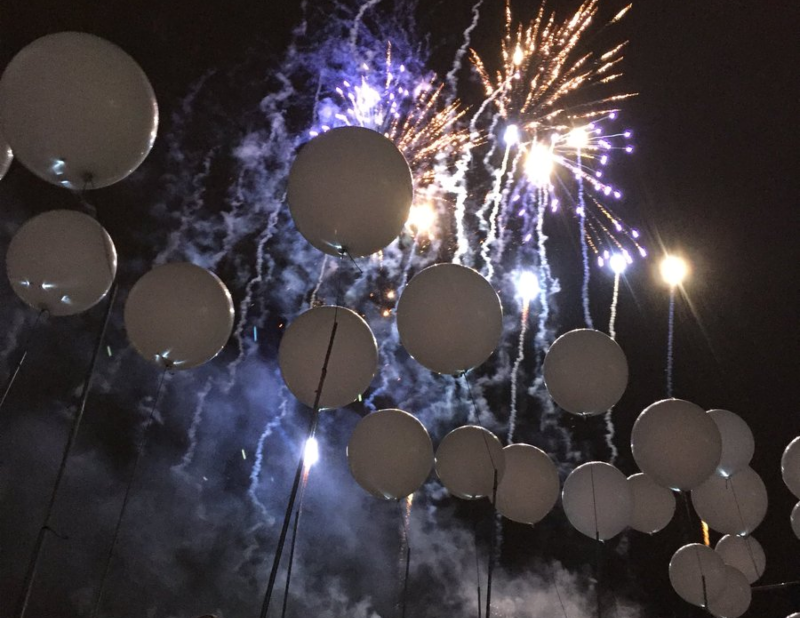 More than 4,000 people attended with all kinds of connections to the school. Fr. Arturo Sosa, SJ also congratulated the school on its 200th anniversary in a taped video shown at the end of the liturgy. Watch Fr. Sosa's greeting, view photos from the events, and more. 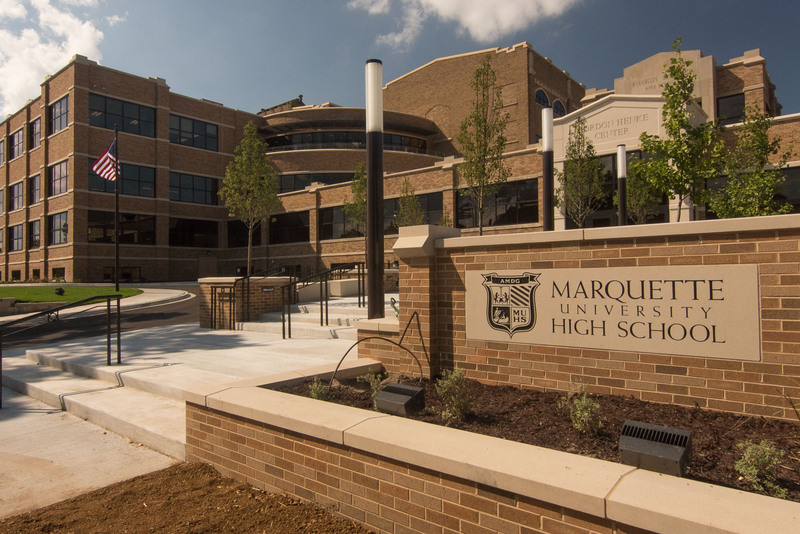 Marquette University High School in Milwaukee, WI was recently rated as the highest performing high school in the state of Wisconsin, according to a new report by the Wisconsin Institute of Law and Liberty. Congratulations to all of our impending Jesuit high school graduates, including those who will be attending one of the nation's 28 Jesuit colleges and universities in the fall. Watch this video from the Association of Jesuit Colleges and Universities ( AJCU ) to learn what it means to be #JesuitEducated . 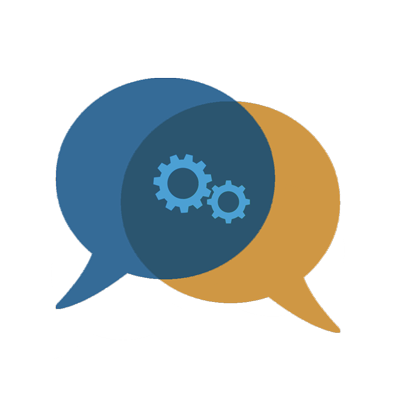 The Jesuit Virtual Learning Academy ( JVLA ) is offering a number of professional development opportunities this summer. Check them out!